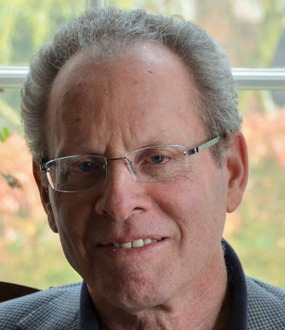 Prof. Siegel has written and lectured extensively about the economy and financial markets, has appeared frequently on CNN, CNBC, NPR and others networks. He is a regular columnist for Kiplinger’s and Yahoo! Finance and has contributed articles to The Wall Street Journal, Barron’s, The Financial Times and other national and international news media. 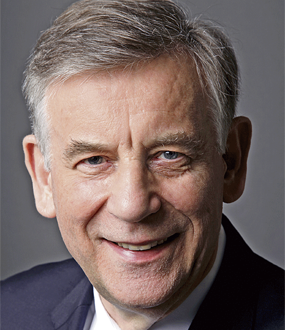 Prof. Siegel served for 15 years as head of economics training at JP Morgan and is currently the academic director of the U.S. Securities Industry Institute. 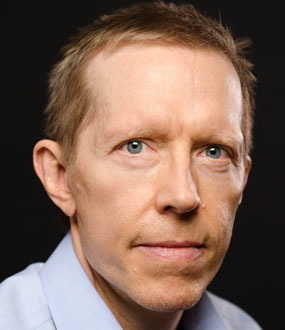 Prof. Siegel is the author of numerous professional articles and three books. 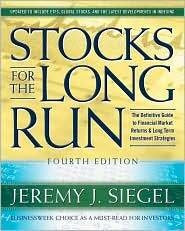 His best known, Stocks for the Long Run, which published its fourth edition in 2008, was named by the Washington Post as one of the ten-best investment books of all time. The Future for Investors: Why the Tried and the True Triumph over the Bold and New, was published by Crown Business in March 2005 and was named one of the best business books published in 2005 by Business Week, the Financial Times, and Barron’s magazine. 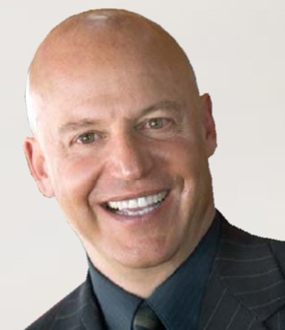 In 1994 Professor Siegel received the highest teaching rating in a worldwide ranking of business school professors conducted by Business Week magazine and in 2001, Forbes named his website as one of the “Best Business School Professor” sites. What Goes Down, Will Come Back Up: What′s Ahead for the Markets Now? The notion that falling stocks are penance for an economy built on indebtedness is overblown. There is nothing intrinsic in the world economy that has lost its productivity. 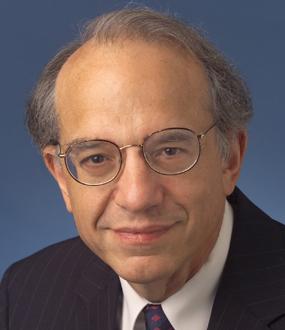 Prof. Siegel diagnoses the causes of the current crisis and the prospects for recovery. 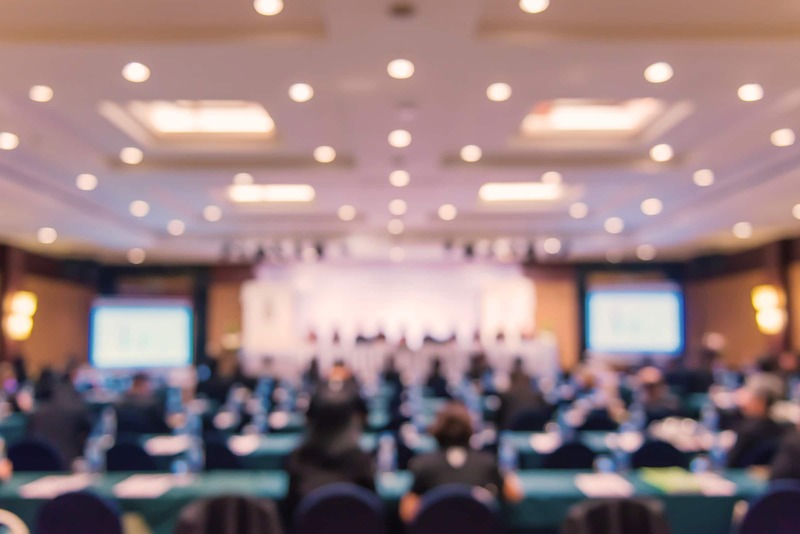 Jeremy Siegel, a renowned professor of finance at the Wharton School and a regular commentator on major network and cable news and regular columnist for major financial publications encourages investors to take heart. Called the “Wizard of Wharton” and one of the world’s keenest financial minds, Siegel has an unshakable belief that brighter days are ahead for Wall Street. He shares his incredible insights on today’s latest financial news and what is ahead for not only Wall Street, but for investors and business. As the global marketplace blossoms into a reality, investors need to understand its perils and pitfalls. Is Asia becoming an economic powerhouse, or merely a paper tiger? How do quickly growing countries trap investors into poor returns? Jeremy Siegel gives an overview of what lies ahead for international investors as the borderless economy begins to emerge. Given the current market, doubt in the soundness of the stock market has crept in among investors. Siegel takes a critical look at current and future earnings of the S&P 500 Index and reviews historical returns and what investors should expect from their investments today. How should we value stocks in today′s market? What level of PE can current companies justify? Siegel examines warranted price-to-earnings ratios by looking back at the original Nifty-Fifty. A major highlight of this new edition of Stocks for the Long Run is the chapter on global investing. With the U.S. stock market currently holding less than half of the world′s equity capitalization, it′s important for investors to diversify abroad. This updated edition shows you how to create an “efficient portfolio” that best balances asset allocation in domesticand foreign markets and provides thorough coverage on sector allocation across the globe. Stocks for the Long Run is essential reading for every investor and advisor who wants to fully understand the market-including its behavior, past trends, and future influences-in order to develop a prosperous long-term portfolio that is both safe and secure.